Info: 1. 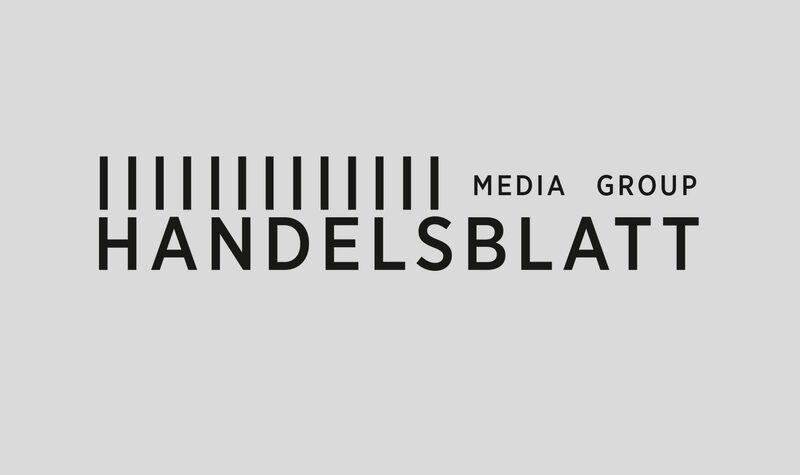 Logo Design for the Handelsblatt Media Group. The design is still work in progress. 2. 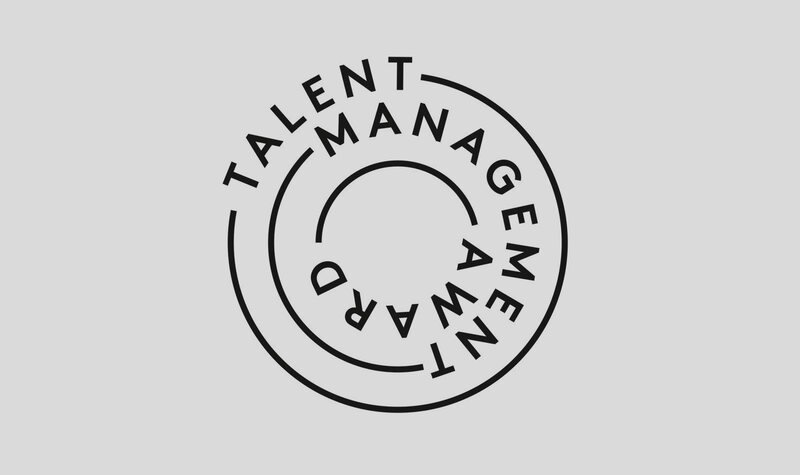 Logo Design for an award for German newspaper Handelsblatt.